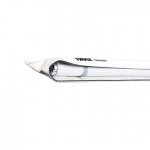 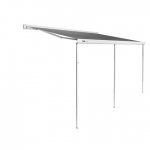 Designed as a non drilling caravan awning that can easily be slid in and out of the awning track. 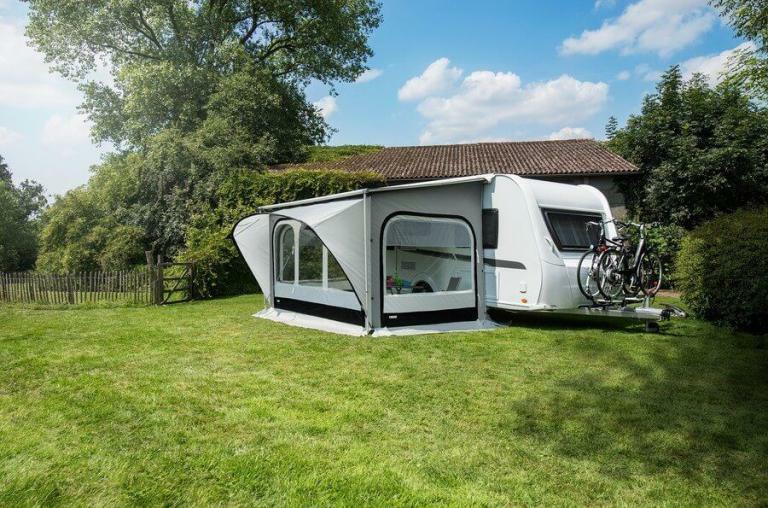 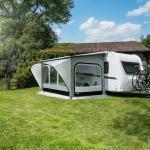 Provides a shelter from the elements and can be used in combination with Thule Smart Panels, Thule QuickFit & Thule EasyLink. 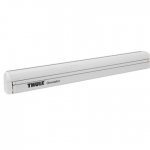 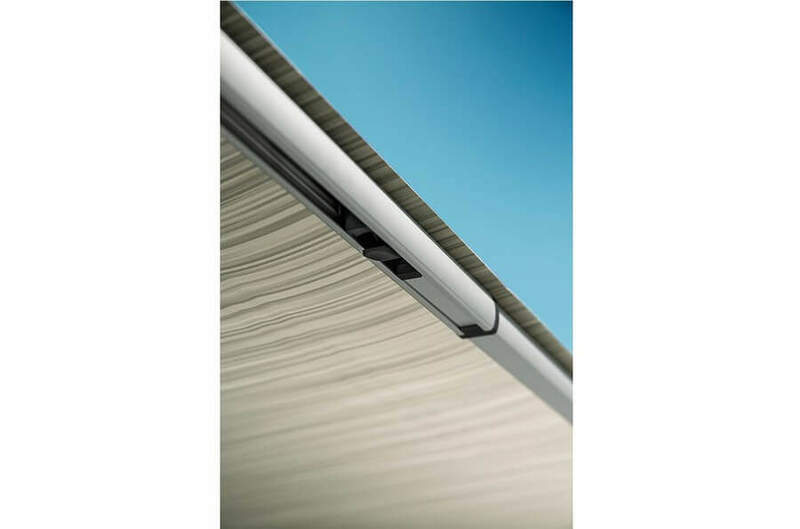 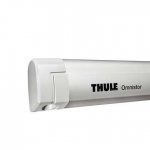 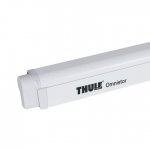 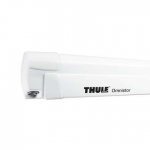 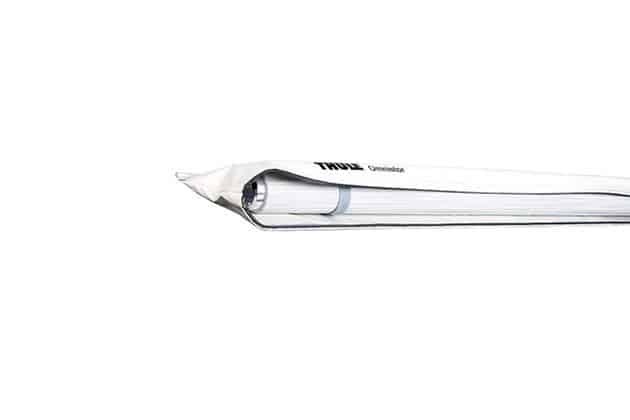 Thule Omnistor 1200 awning slides easily in to the rail of the caravan as a result no drilling is necessary. 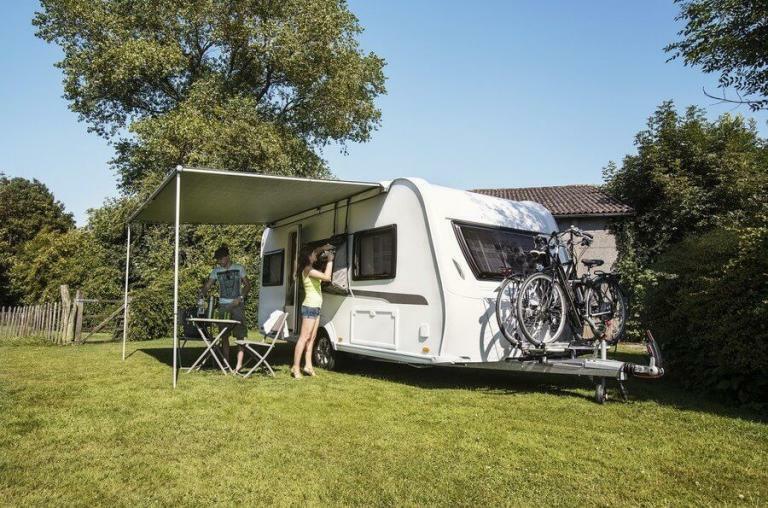 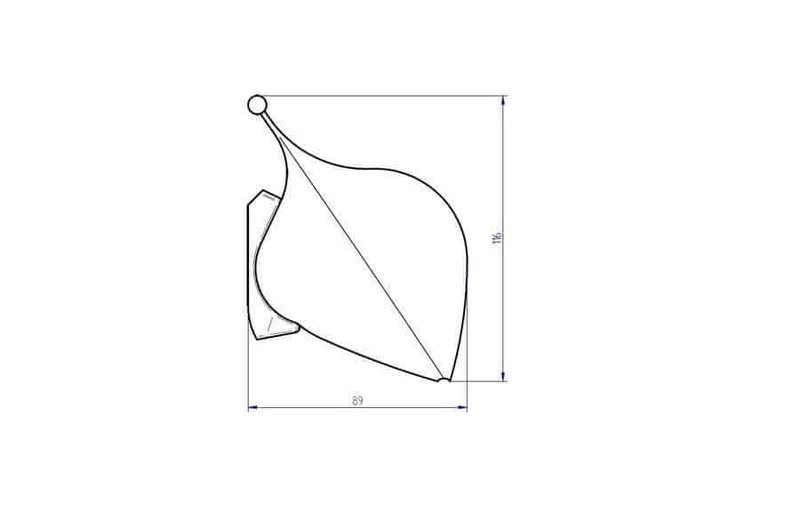 The largest projection for a bag awning up to 2.50m (except for the lengths 2.30m and 2.60m with a projection of 2.00m and 2.20m). 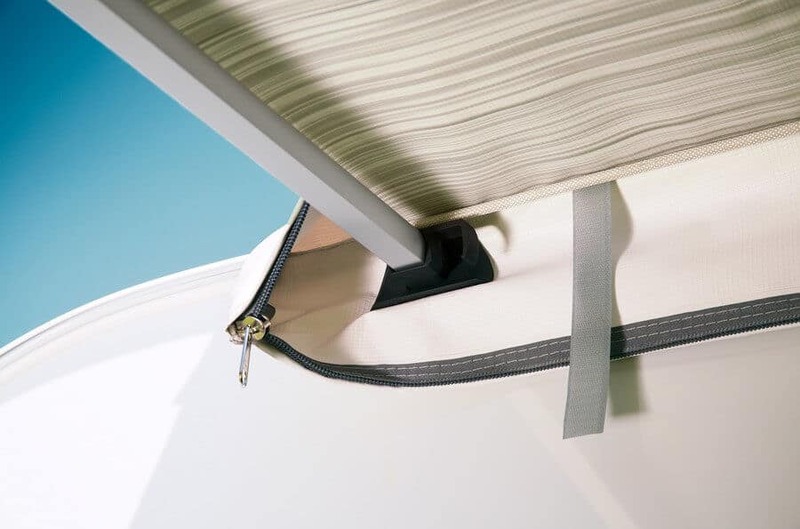 An exclusive fabric tensioning system with pump-buckle technology. 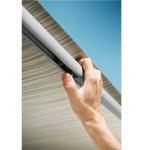 As a result this ensures a perfect fabric tension every time you use the awning and will account for any stretch of the material over time. The simultaneous release of the support arms and tension legs ensure an easy and fast set-up of the awning and tent. 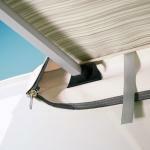 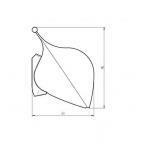 Integrated fitting therefore easy installation of an awning tent. 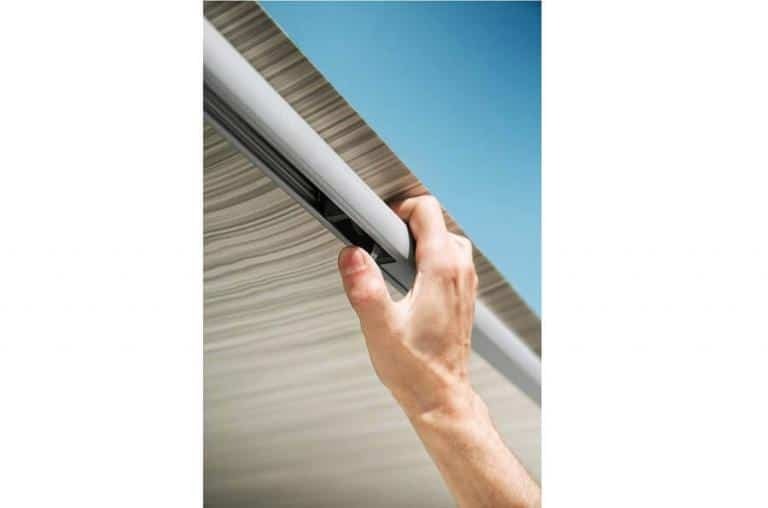 Rolled open and closed manually by hand. 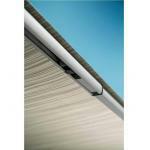 Available in different lengths and fabric colours.